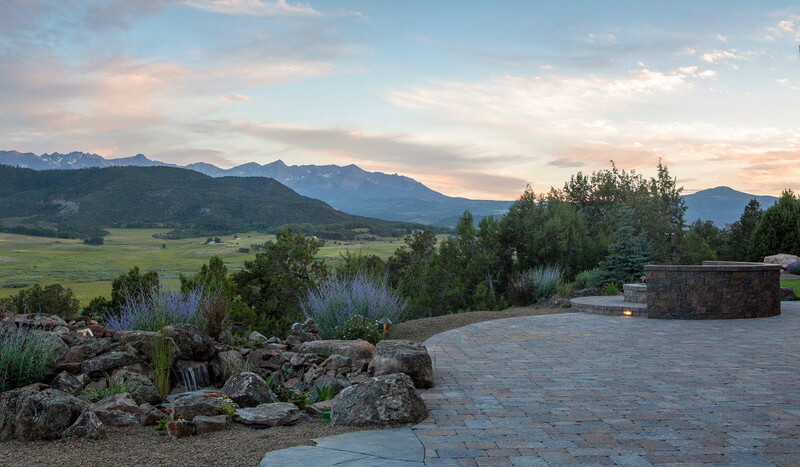 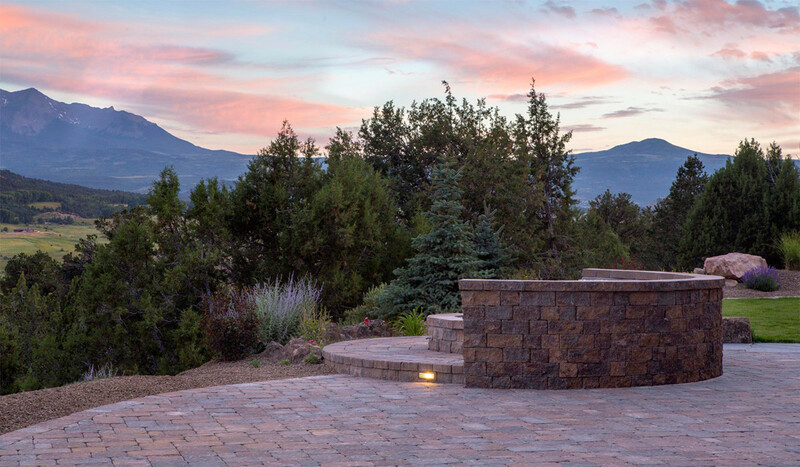 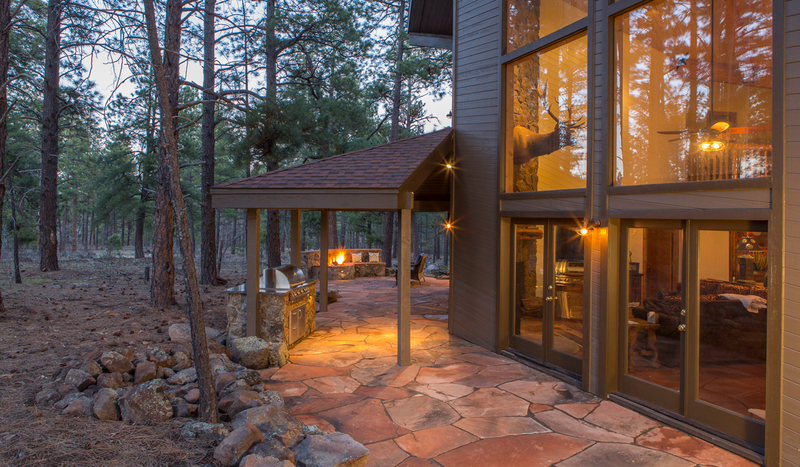 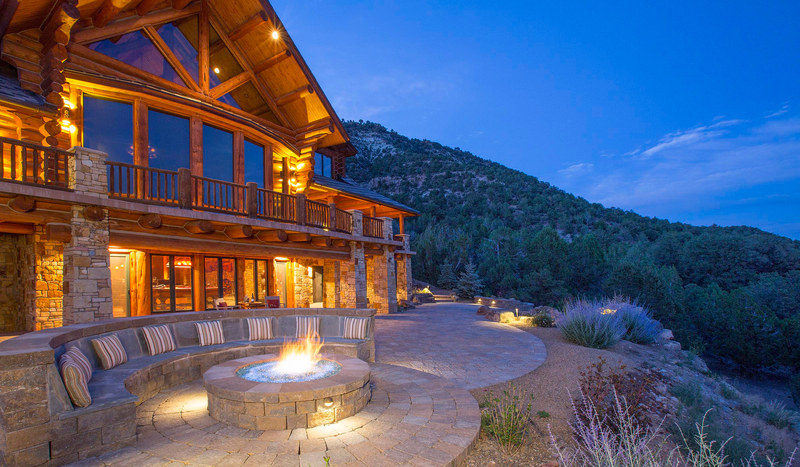 Kaibab Landscaping specializes in hardscape designs and landscape construction in rock and stone. 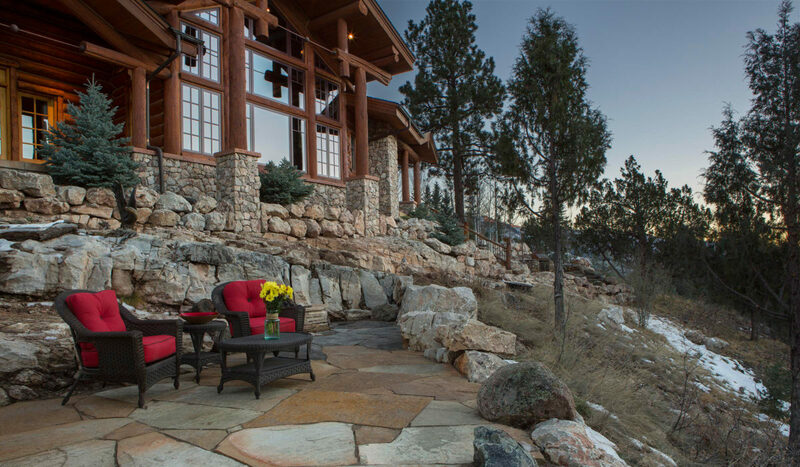 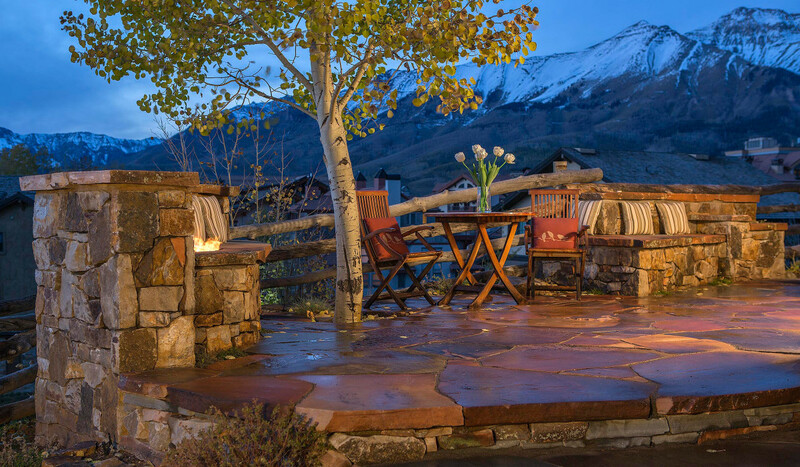 Natural stone patios extend your living space into the surrounding environment and offer year-round interest and value to your property. 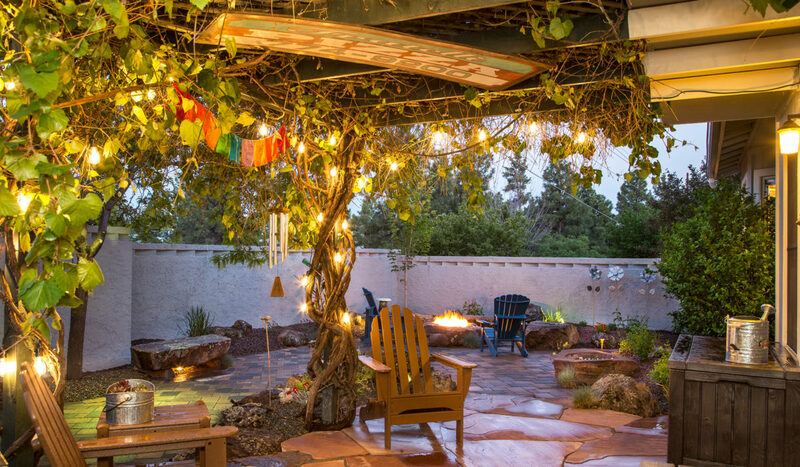 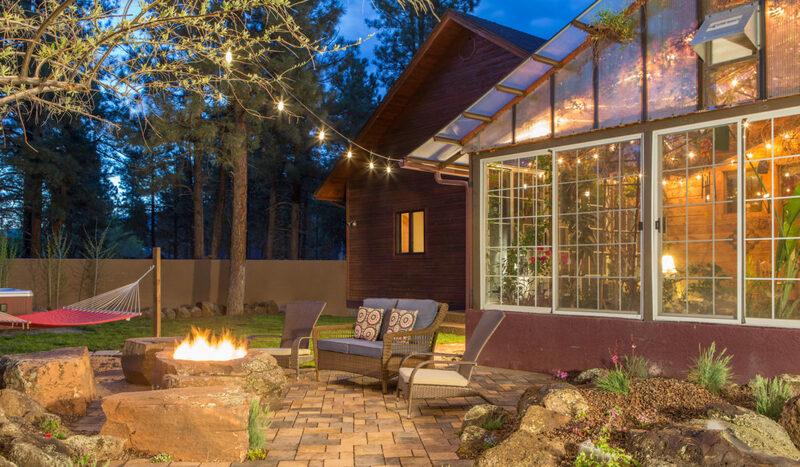 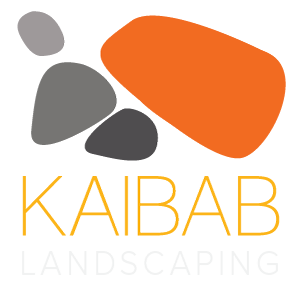 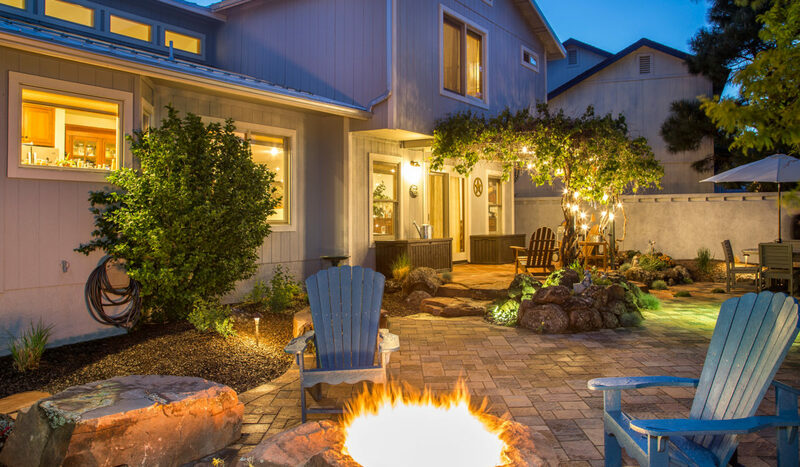 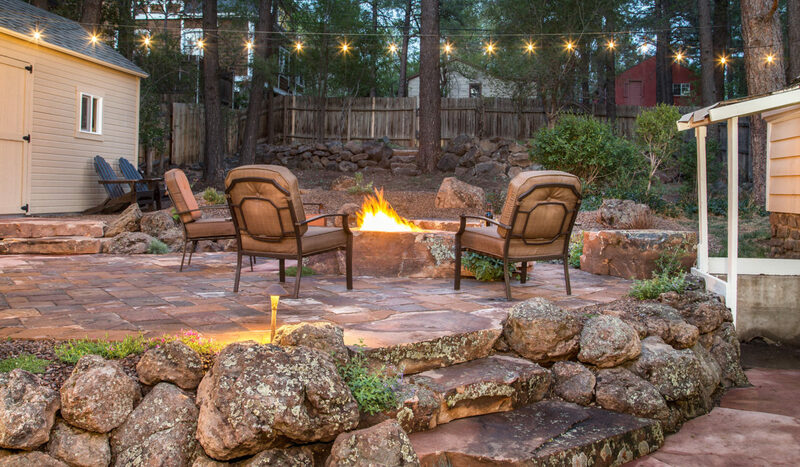 Kaibab Landscaping, Flagstaff Landscaping Company since 1997.